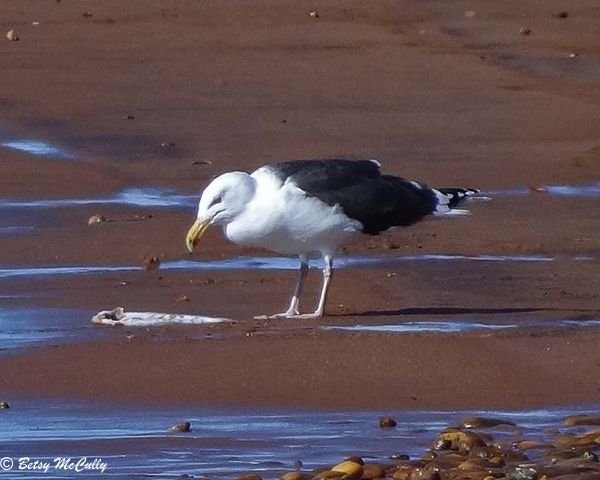 Great Black-backed Gull (Larus marinus). Shorelines. Year-round.